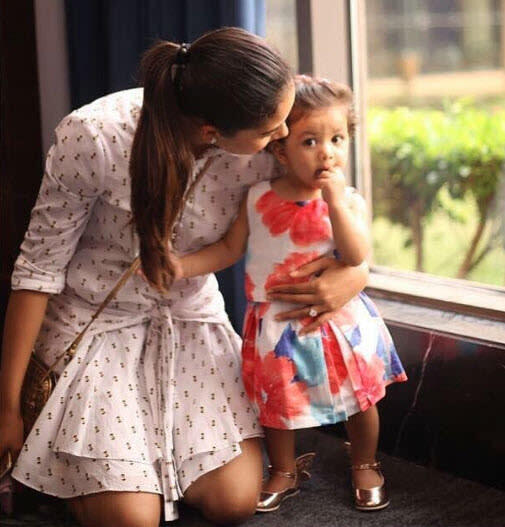 On August 15, 2018, when the nation was celebrating the 72nd Independence Day, Misha Kapoor too enjoyed this patriotic day with her baba. 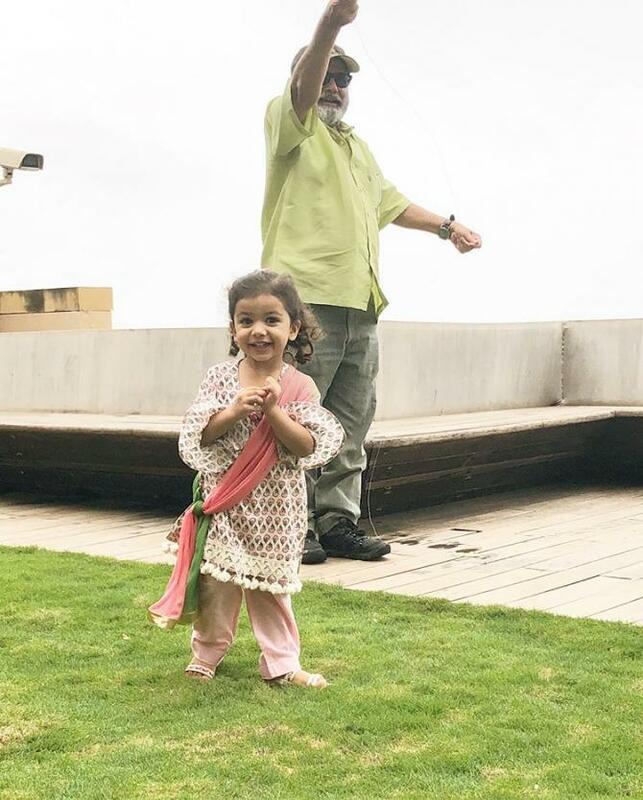 Misha, with grandfather Pankaj Kapur, honoured the day with kite-flying outside their abode. Misha, as usual, looked cute as a cotton ball in a white, pink and green floral printed salwar kameez, while her hair was tied in a ponytail. 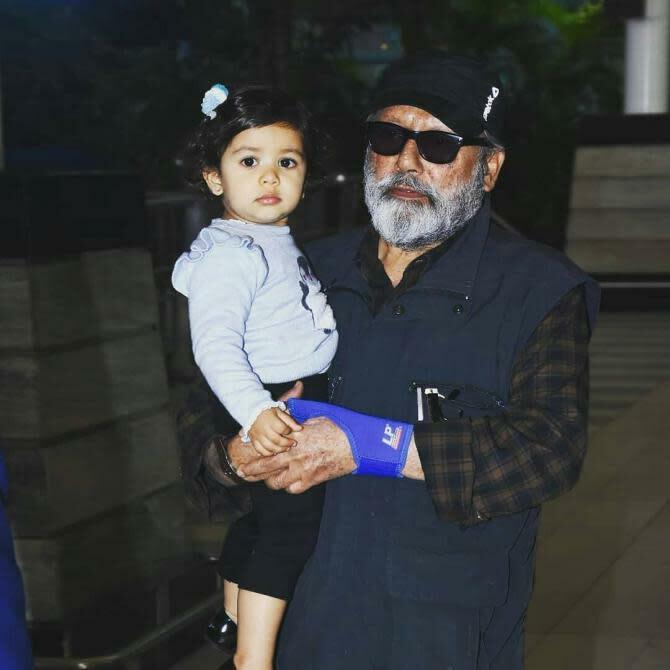 Mira shared the endearing pictures of the dada-poti duo, Misha and Pankaj Kapoor, and captioned it, “Kite flying with Baba! It’s a happy Independence Day!" 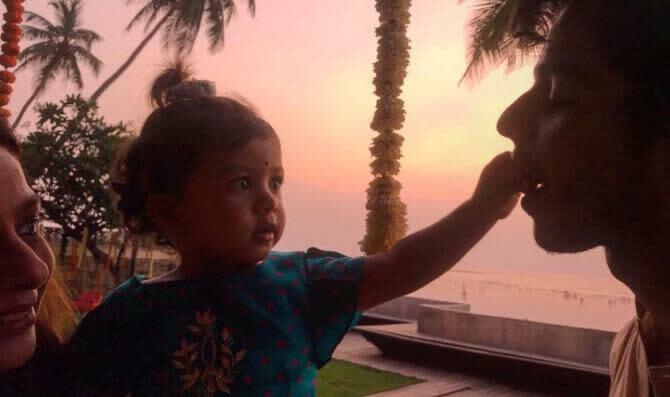 In an interview with DNA, Dhadak debutant and Shahid Kapoor’s half-brother, Ishaan Khatter talked about his niece, Misha. He revealed, "Misha is just the most delightful joyous presence in all our lives. She is funny, extremely intelligent and an adventurous kid.” When asked if he meets her frequently, Ishaan replied, “I do, but not often enough. I would say because of the nature of our work. They (Shahid and Mira) also get busy sometimes while travelling. But Misha is developing and growing in a beautiful manner." 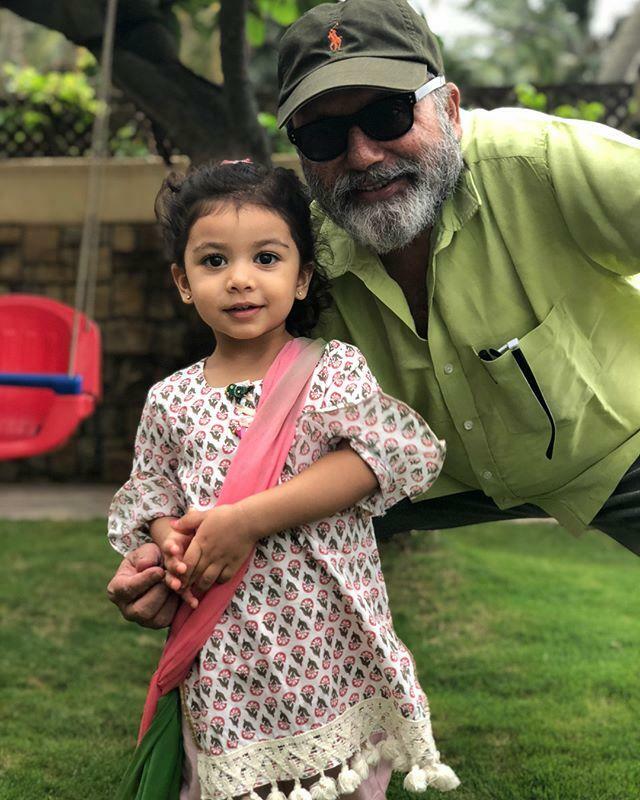 We are totally in love with the overload of cuteness in these two pictures of the dada-poti duo, Misha Kapoor and Pankaj Kapoor. 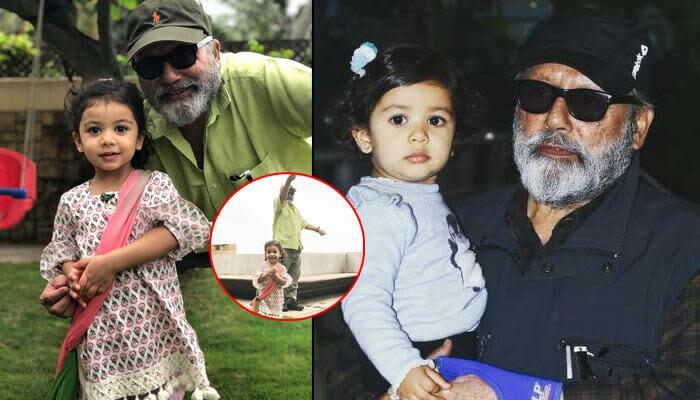 Can’t wait for the little addition in the Kapoor family!